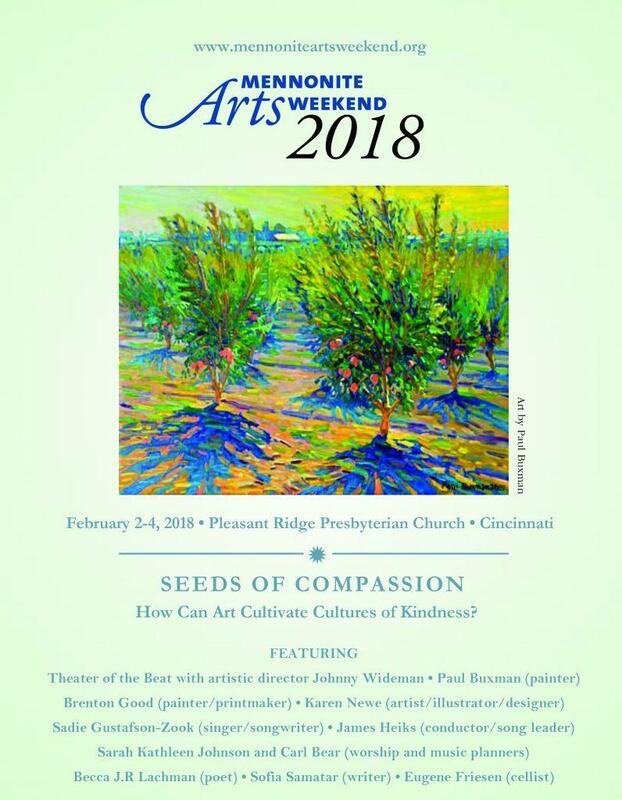 Coming February 2-4 is the annual Mennonite Art Weekend, featuring visual and performing arts, workshops, and more at the Pleasant Ridge Presbyterian Church. 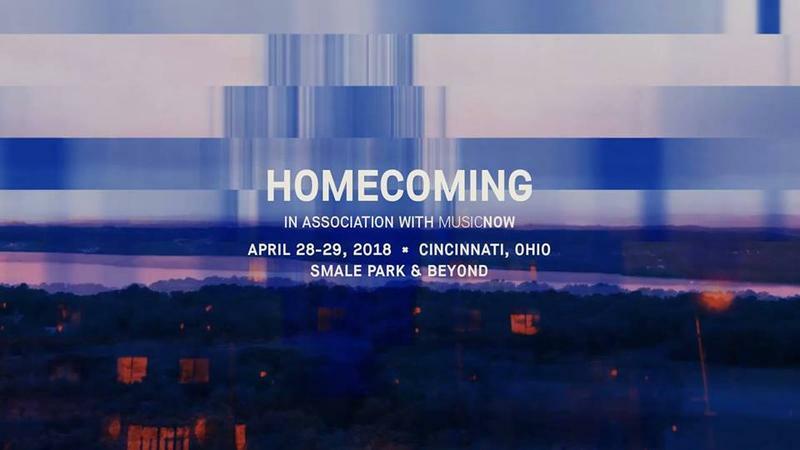 Two of Cincinnati’s biggest summer events open this weekend, only 9 miles apart. 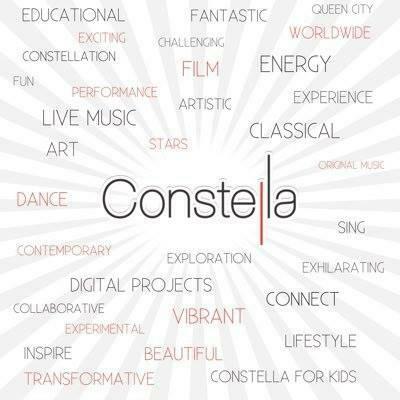 Summerfair will be at Coney Island and Bunbury Music Festival will be at Sawyer Point. 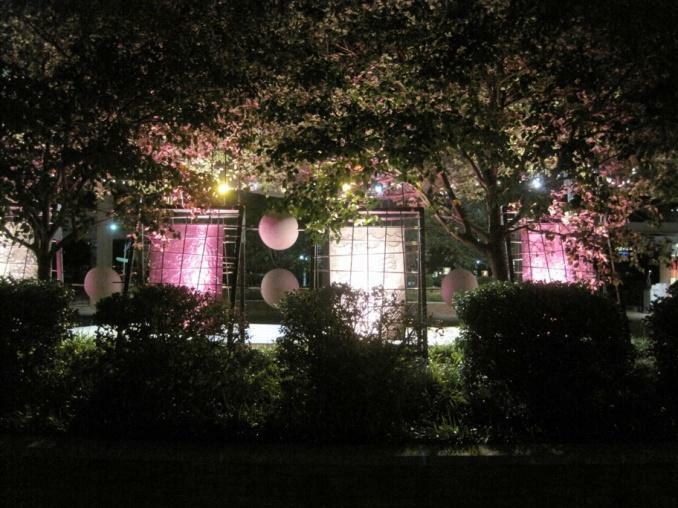 Though the two events are very different, they are each expecting large crowds. 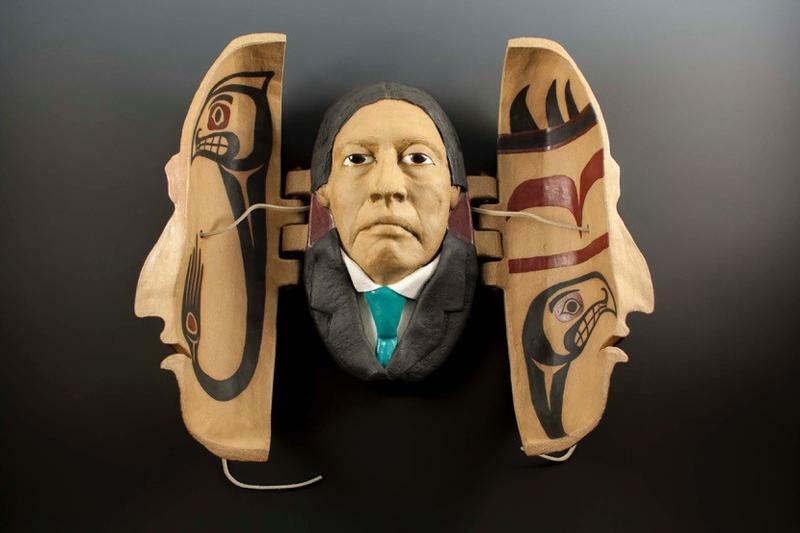 SOS ART uses art to give voice to issues of peace and justice. Founder Saad Ghosn, an artist and writer, joins Jane Durrell to preview their upcoming festival featuring an art exhibit, readings, a book publication, and more. 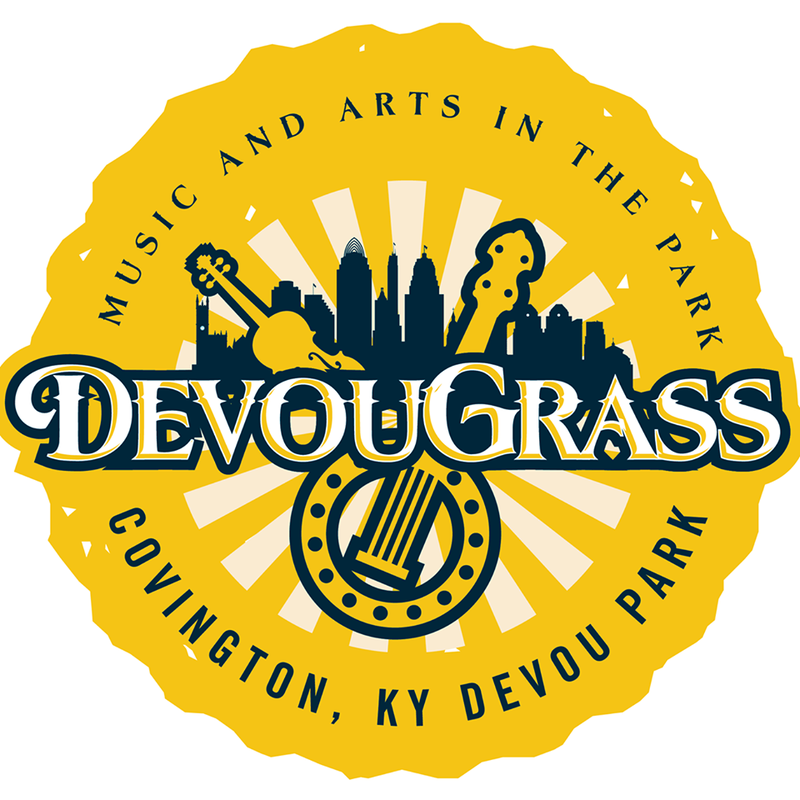 The 3rd Annual DevouGrass Music & Arts Festival, benefiting the Children’s Home of Northern Kentucky, returns on Saturday, October 1 to Covington’s Devou Park. 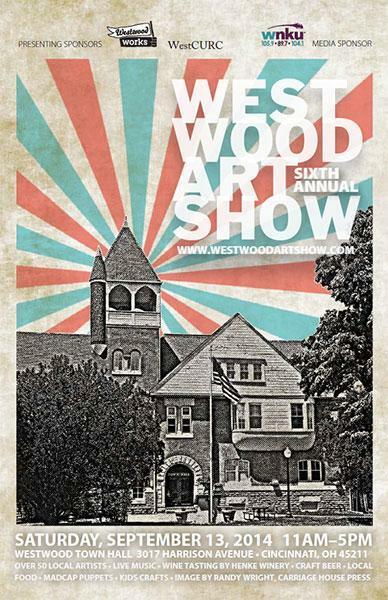 The Second Greenacres Artists Guild Art Show featuring 26 exceptional artists will open for a month on October 17 and joining Anne Arenstein to talk about this show and some of the involved artists are Carter Randolph, president of Greenacres, and local artist/illustrator CF Payne. 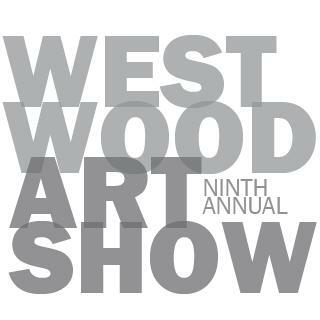 The Sixth Annual Westwood Art Show happens on Saturday, September 13 at the Westwood Town Hall, so artist and organizer Jessica Thayer stops by to talk with Anne Arenstein about the event. DeSales Corner in East Walnut Hills will be lined with some of the area’s finest ceramic artists on May 4 for the 13th Annual Clay Alliance Spring Pottery Fair. 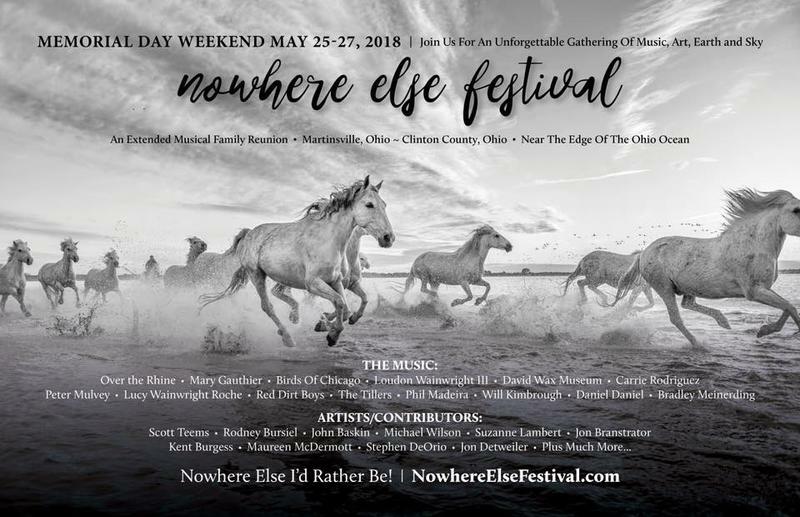 The event’s co-chair, Jessica Thayer, joins our Barbara Gray to talk about some of the 60 artists who will be exhibiting, as well as the some of the music and other activities that will be going on, rain or shine, that day.